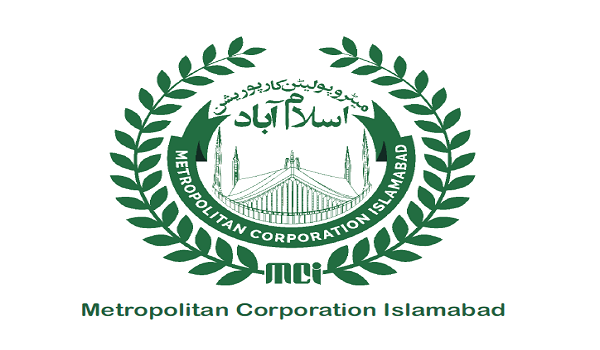 Islamabad: The Metropolitan Corporation Islamabad (MCI) on Monday auctioned five intra-city wagon and taxi stands, and generated PKR 42 million in the process – a news source reported. MCI’s Directorate of Municipal Administration (DMA) organised the auction. According to DMA Director Zafar Iqbal, at least nine firms took part in the bidding process. The contract was awarded to Al Saadat Travel for its submission of the highest bid: worth PKR 42 million. The said bidder has received the contract for a period of three years. The sites auctioned are I-11/4 Mandi Mor, G-9 stand, G-6 stand, G-10 stand, and Faisal Mosque stand. It is pertinent to mention that the previous auction for the same sites generated PKR 11 million. DMA also plans to auction Mega Zone, an entertainment facility situated in Fatima Jinnah Park. The directorate had sealed the construction a few months ago.